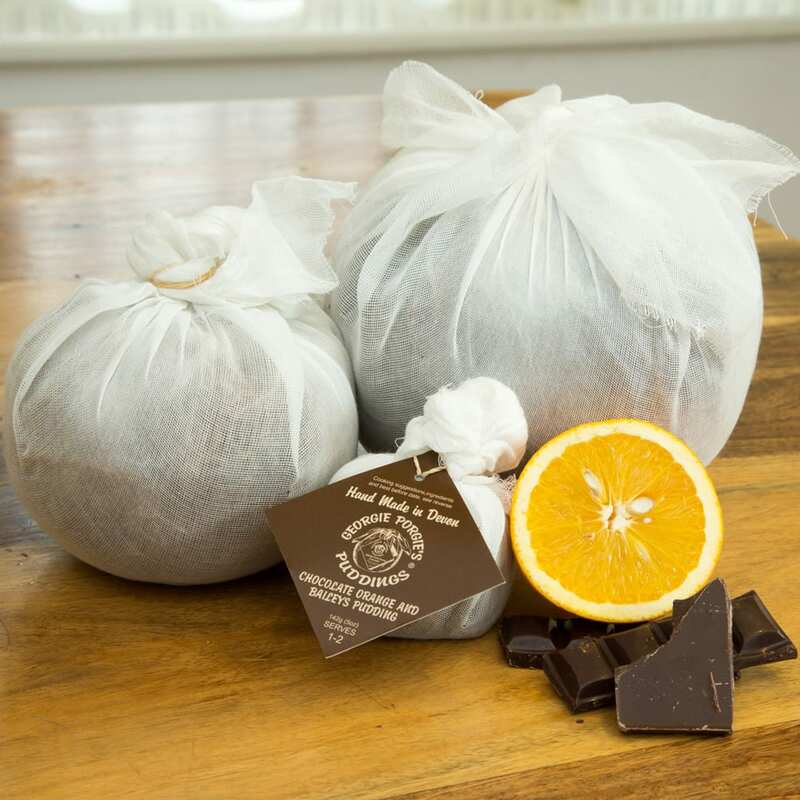 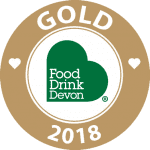 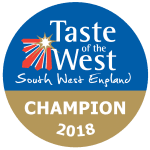 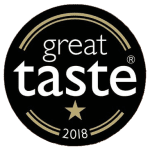 Last week we attended the Taste of the West 2018 award ceremony, and our delicious Orange & Cointreau Pudding won the ‘Champion Dessert’ award! 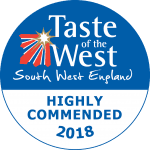 It was a fantastic evening celebrating all the amazing produce that the West has to offer, and we’re thrilled our puddings got a share of the spotlight! 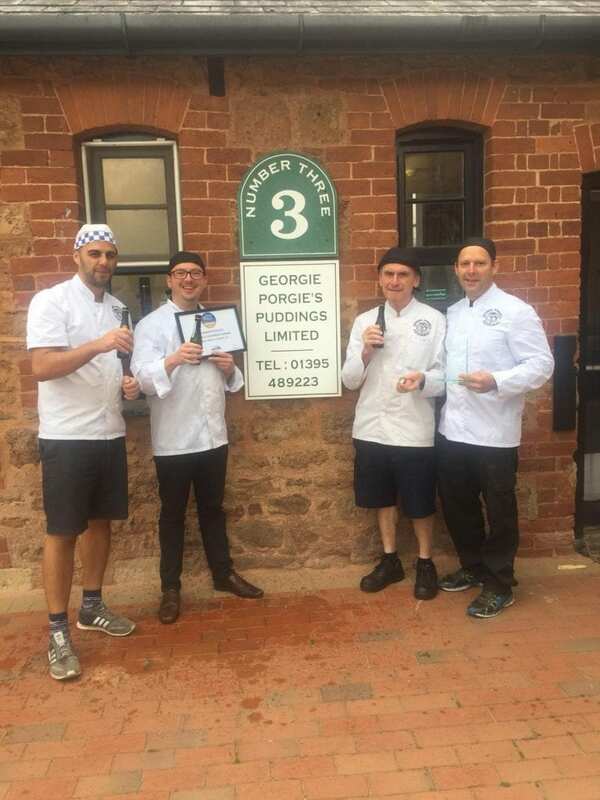 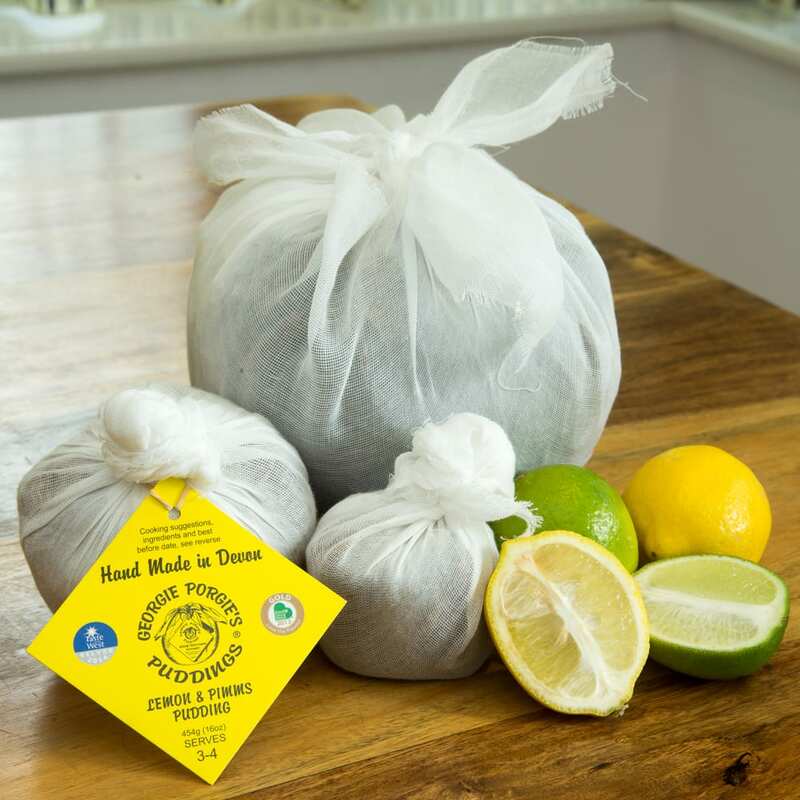 Shop George’s award-winning puddings and sponges today!